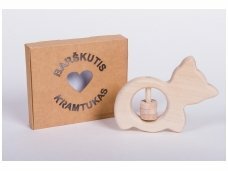 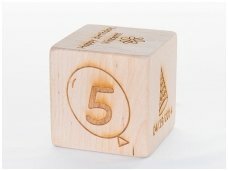 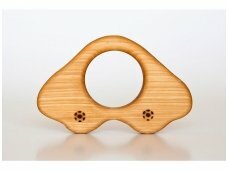 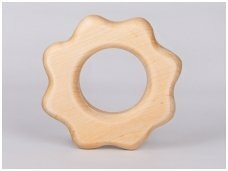 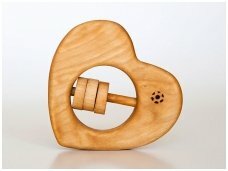 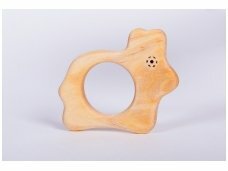 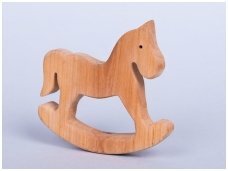 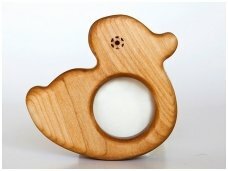 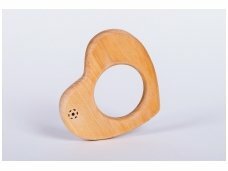 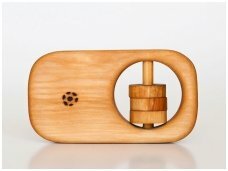 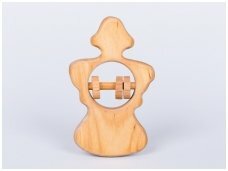 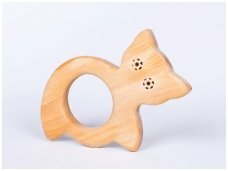 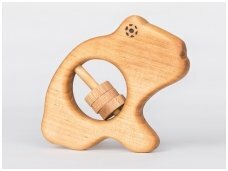 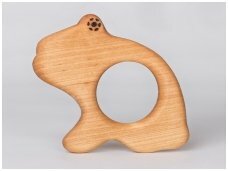 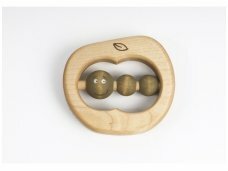 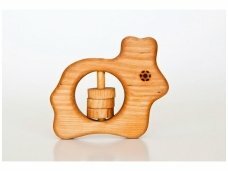 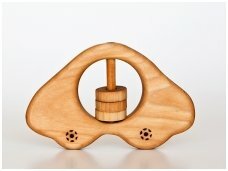 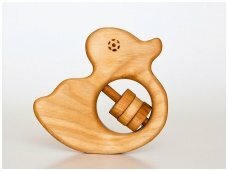 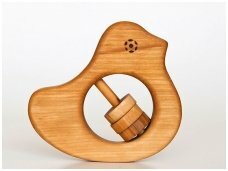 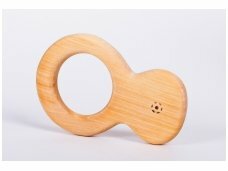 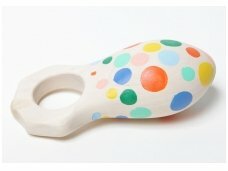 Wooden toys for babies - ecological toys, made out of birch wood, non-painted, impregnated with natural oils. 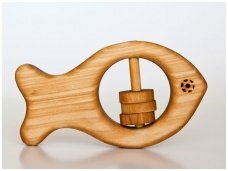 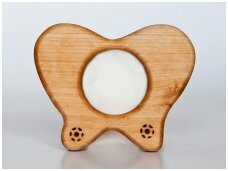 Wood relieves tooth pain, has anti-bacterial features, so it is perfect for manufacturing toys for babies. 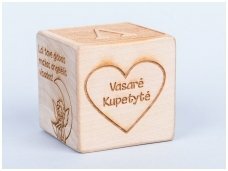 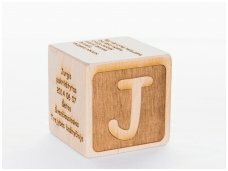 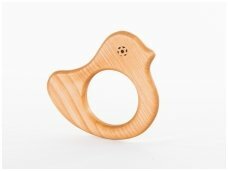 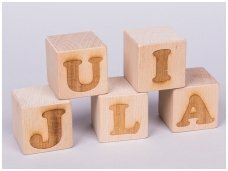 Wooden rattles, teethers and other toys for babies can be personalised and engraved, it will be memorable and long-lasting gift.